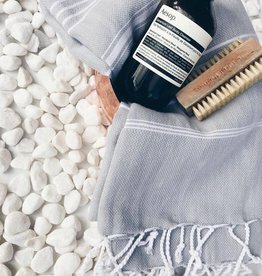 Hammam towels come from Turkey, where they are used in Turkish hamams. They are generally used as dry and wrap. You find them in different nice colors. 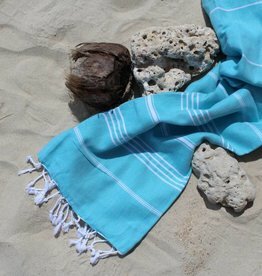 Except as a sauna cloth, they are great for going to the beach, traveling and swimming pool.